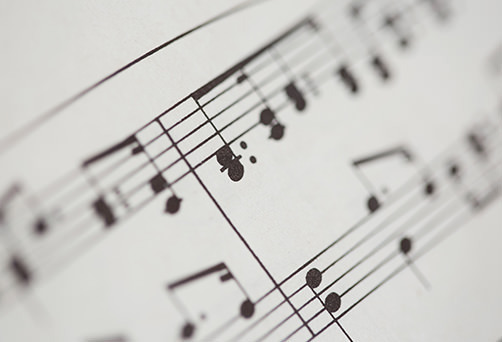 Between 1993 and 2017, the American Kantorei, the performing group of Bach at the Sem, presented more than 100 concerts of the music of premier Lutheran composer Johann Sebastian Bach, as well as music of Schütz, Buxtehude, Mendelssohn and other Lutheran composers. 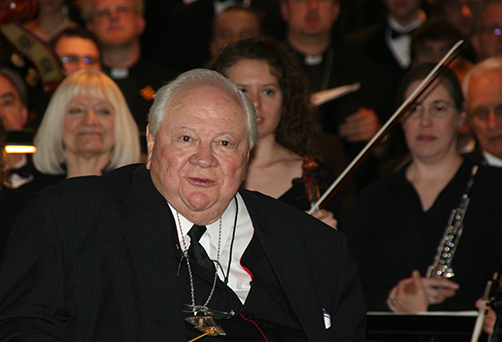 The beloved Bach at the Sem program served proclamation of the church’s rich heritage of sacred and classical music. Performances took place in the Chapel of St. Timothy and St. Titus at Concordia Seminary, St. Louis. 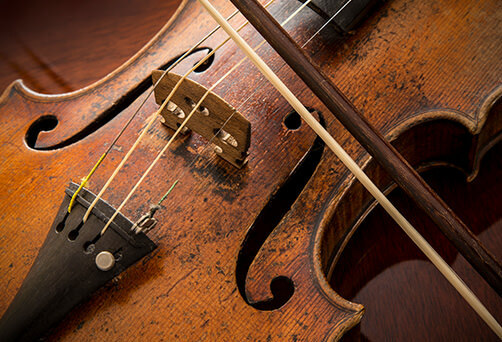 The choral concerts featured major works, cantatas and motets. The American Kantorei has its origins in the former Concordia Cantata Chorus associated with Concordia Seminary in Clayton, Mo. Following its beginning in 1955 with a performance of Johannes Brahms’ "Deutsches Requiem," the Concordia Cantata Chorus soon developed into a well-known ensemble dedicated to the music of Bach, Handel, Buxtehude, Schein, Schütz, Praetorius, Monteverdi, Gabrieli, Hillert, Wienhorst, Willan, Britten, Vaughan Williams and others. 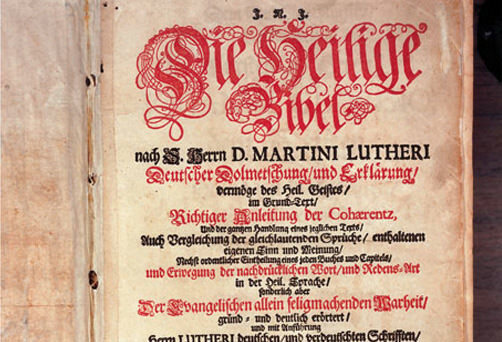 The three-volume Bible Commentary compiled by 17th-century Lutheran theologian, Abraham Calov, and once in the library of J. S. Bach, has been in the Concordia Seminary library collection since it was gifted by the Reichle family of Frankenmuth, Mich., in the 1930s. 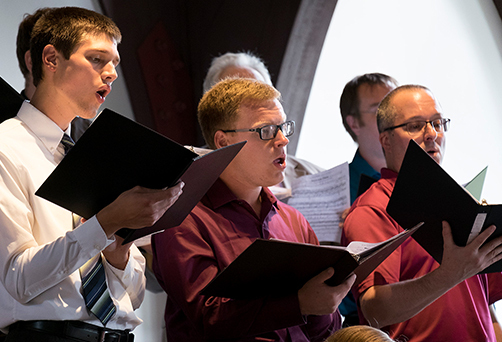 The annual concert series celebrates and proclaims our faith through the gift of music, featuring Seminary choirs and musicians, as well as visiting chorale groups of the highest acclaim. 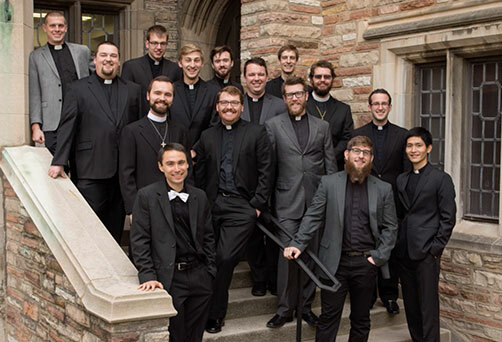 Laudamus is the premier choir at Concordia Seminary, performing an eclectic mix of the finest choral literature from a variety of musical genres. Our chapel bands complement our instrumental and choral ensembles in musical expressions of our faith.